Enjoy the rich taste of premium milk chocolate with the satisfying crunch of roasted almonds. 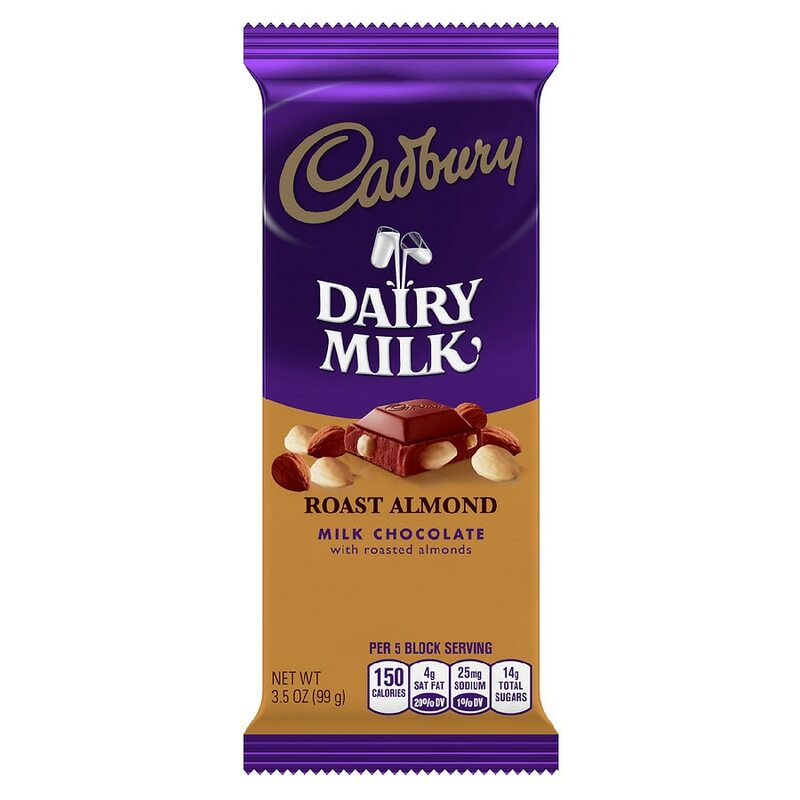 Make any moment more delicious with a CADBURY DAIRY MILK Roast Almond Milk Chocolate Bar. Perfect as a special treat, or as party favors and gifts. Delicious on its own, or in recipes and on desserts. A kosher candy bar.